Free Wi-Fi and a powerful hi-speed Internet connection. Complimentary laundry service (3 items per person). One hour in a meeting room, free of charge. Even tuk-tuk rides to the BTS station, upon request and on the house. 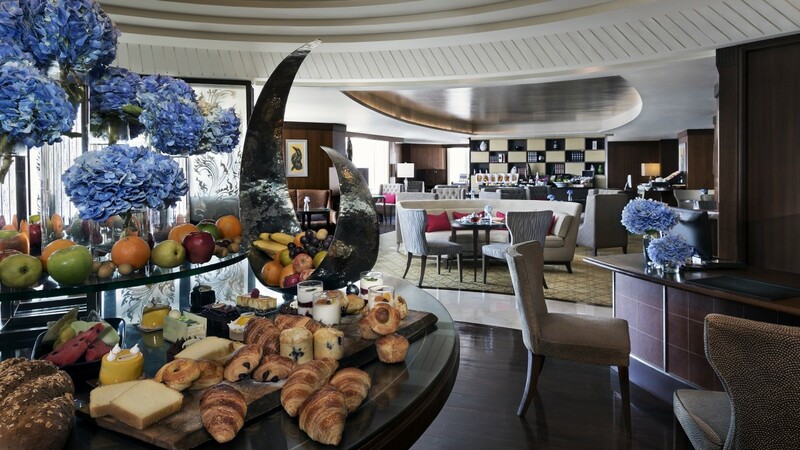 A breakfast buffet is served from 6.30am to 10.30am, Monday to Friday (6.30am to 11am on weekends and public holidays). Afternoon Tea can be enjoyed from 2pm to 4pm. And cocktails are served in the evening from 6pm to 8pm. Tea, coffee and non-alcoholic drinks flow freely all day long. 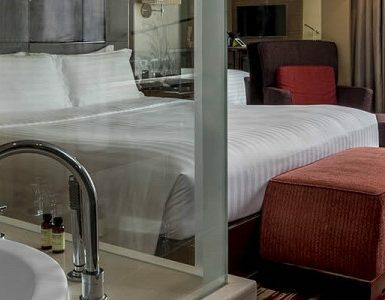 Guests staying in Executive, Family and Presidential rooms and suites can all take advantage of the lounge and its benefits. Switching time zones? Pullman Bangkok Grande Sukhumvit treats guests to a complimentary “15 minutes Back & Shoulder Massage”, redeemable at the Antidot Spa.